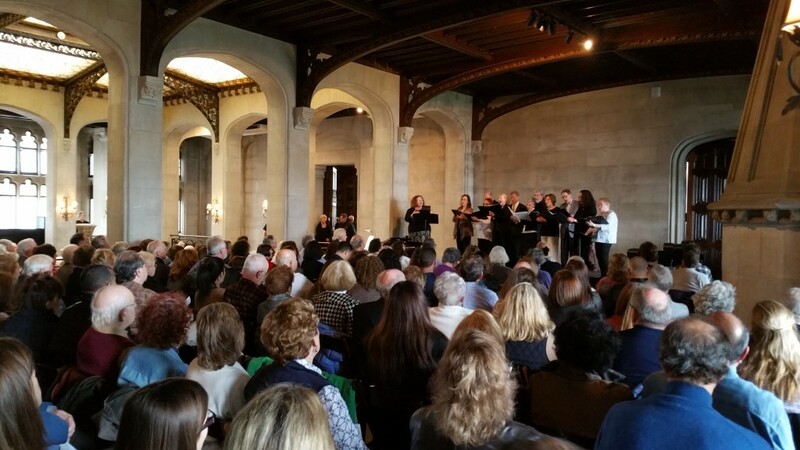 A concert showcasing choral music performed by four Port Washington-based places of worship: The Community Synagogue Choir, the Choir of the Lutheran Church of Our Savior, Saint Stephen’s Episcopal Church Choir, and the Chancel Choir of the United Methodist Church. Join us in Hempstead House for an afternoon of inspirational liturgical music. Payment received at the Gatehouse.